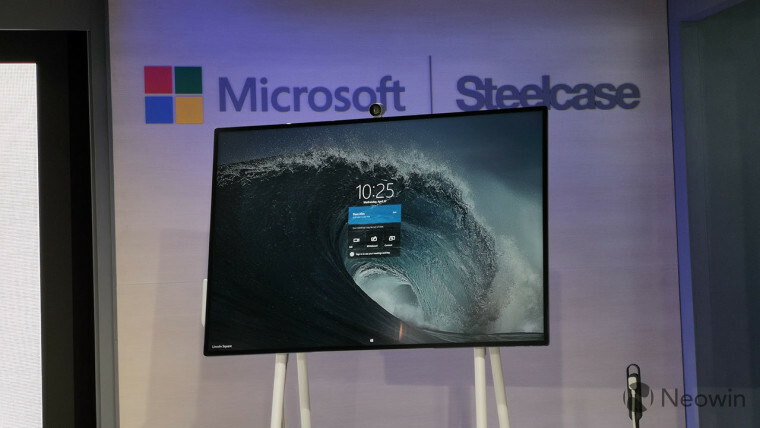 Today, Microsoft held an event with Steelcase at the latter company&apos;s office in New York City. 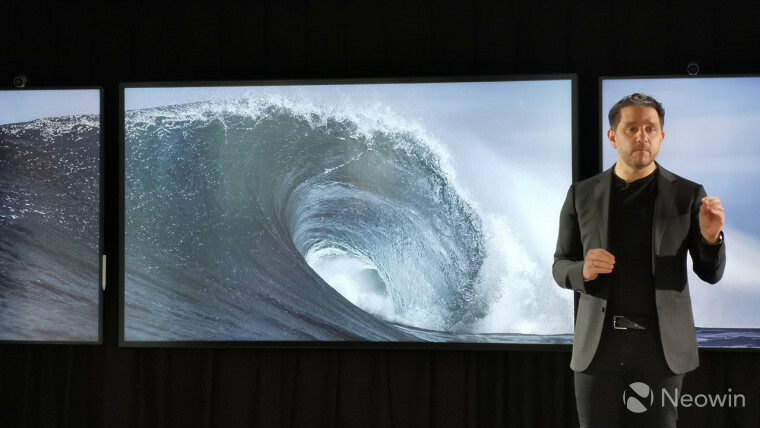 While the event wasn&apos;t livestreamed, Microsoft announced new details around its Surface Hub 2S. Prior to today, we really didn&apos;t know much about Microsoft&apos;s new collaborative PC. The company had shown off some features and we even got a brief hands-on briefing at its Ignite conference last year. One thing that&apos;s clear is that this product is meant to redefine collaboration. This collaborative PC is actually meant to be mobile. That&apos;s right; it actually has a battery in it. Surface chief Panos Panay said that it "Does for the collaboration device what the laptop did for the desktop." With the new Steelcase stands, you can easily bring it from conference room to another room without ever having to power it down. Pricing and availability wasn&apos;t offered for the larger model, but Panay did say that it will be available shortly after the 50.5-inch model. Published on Wed, 17 Apr 2019 15:05:09 GMT, © All rights reserved by the publisher.